Used Complete Bad Boys: Miami Takedown (Microsoft Xbox, 2004) Free Shipping! 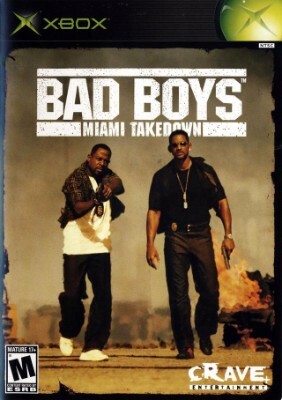 Bad Boys: Miami Takedown (Microsoft Xbox, 2004) GOOD COMPLETE! MAIL TOMORROW! Bad Boys: Miami Takedown (Microsoft Xbox, 2004) MINT COMPLETE! MAIL IT TOMORROW!